Like many, I moved here with a little bit of money in my pocket, an ill-defined plan, and naive Berlin dreams to spare. After finishing school, I started out in Toronto and Prague before Berlin beckoned. Unable to resist her siren call, I crammed my belongings into a few suitcases, boarded a train, and arrived at Hauptbahnhof on a drizzly August afternoon. More than nine years later, I’m still here. Born in Vancouver, raised in Asia in a bi-cultural and bilingual family, and then eventually ensconced in a boarding school in the forests of Ontario, I grew up with a looser definition of home and belonging than most. I’ll never dare to make the “Ich bin ein Berliner” claim, and yet after nine years, this is the longest I’ve ever lived in one place, and it sure feels like home. In 2009, I helped start up the sugarhigh newsletter/online magazine, which I wrote and headed as Managing Editor until deciding to move on in April 2013. But I love exploring every nook and cranny of the city — and writing about what I discover, of course — far too much to stop now. This is where I plan to share the love. The rest of the time, I work as a freelance writer, editor, and translator. For more on that, visit my website, hildahoy.com. 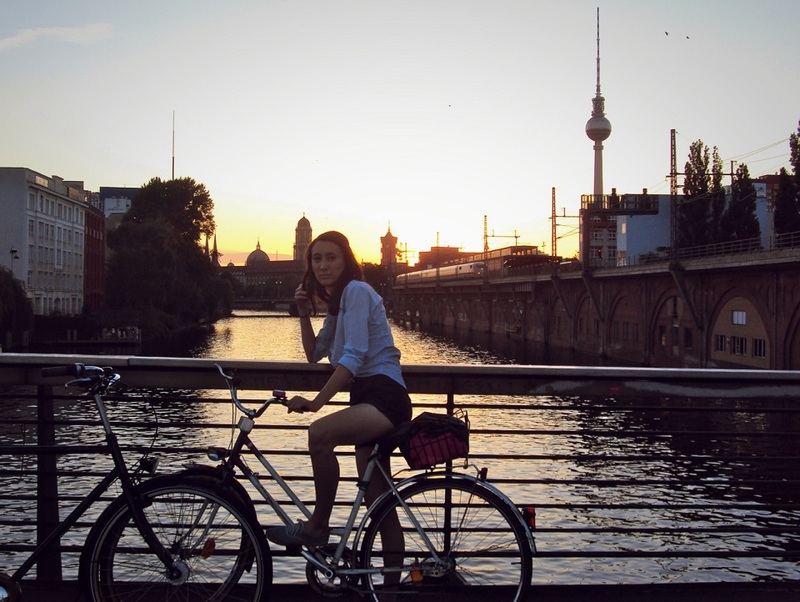 And why …then we take Berlin? Because Leonard Cohen.